Good news folks! 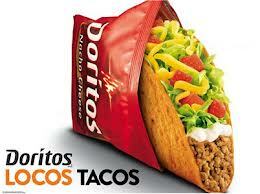 Angel Pagan stole a base in last night’s World Series game 2 which means a FREE DORITOS LOCOS TACO from Taco Bell. You can get your FREE TACO on 10/30 from 2-6 pm. Make sure to call your localTACO BELL to see if they are participating.